The Angkor Wat temple, Cambodia. Russian Prime Minister Dmitry Medvedev visited the Angkor Wat temple complex on Nov. 23, the Cambodian Foreign Ministry said. More than 10,000 police and soldiers were deployed in Siem Reap and Phnom Penh for Medvedev’s visit, according to the ministry. 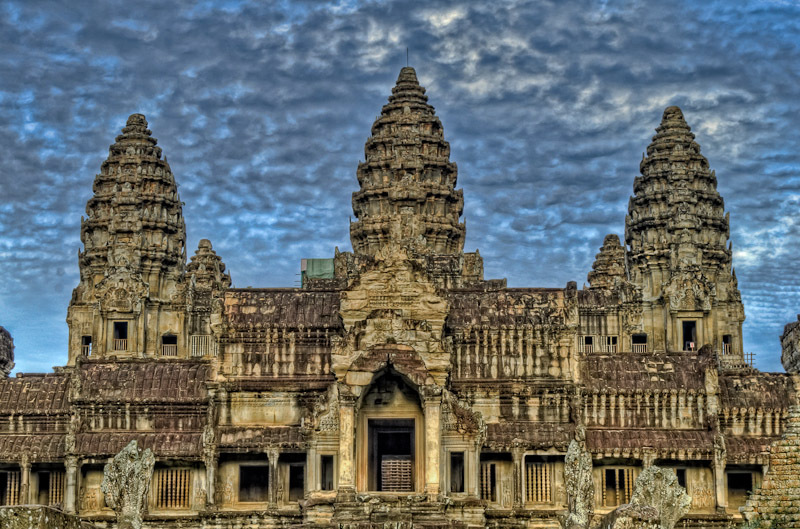 Russian authorities requested Cambodia to not allow members of the press to cover Medvedev’s visit to the largest ancient Hindu temple complex in the world.